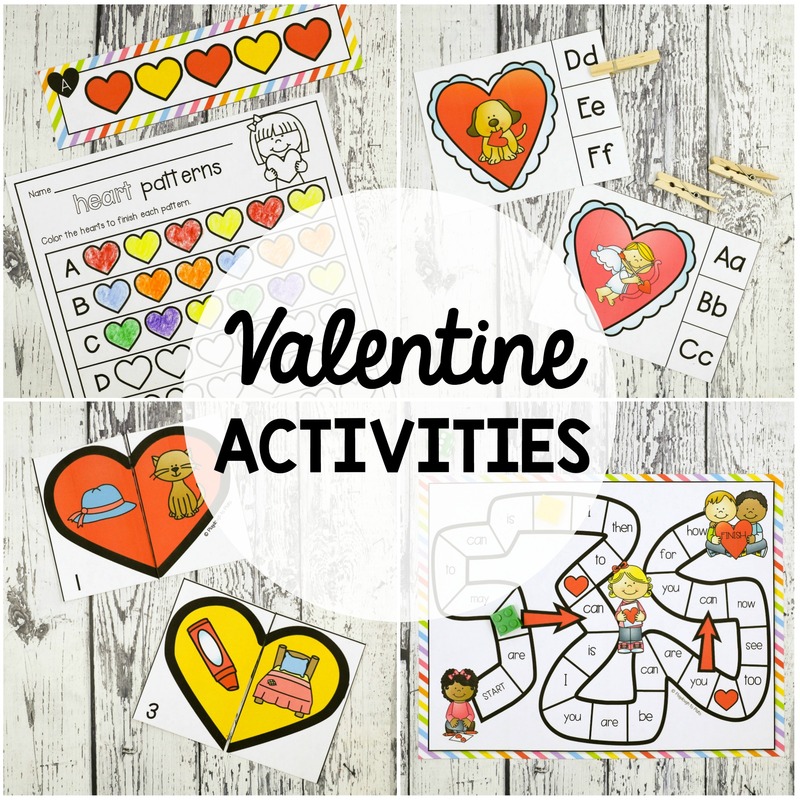 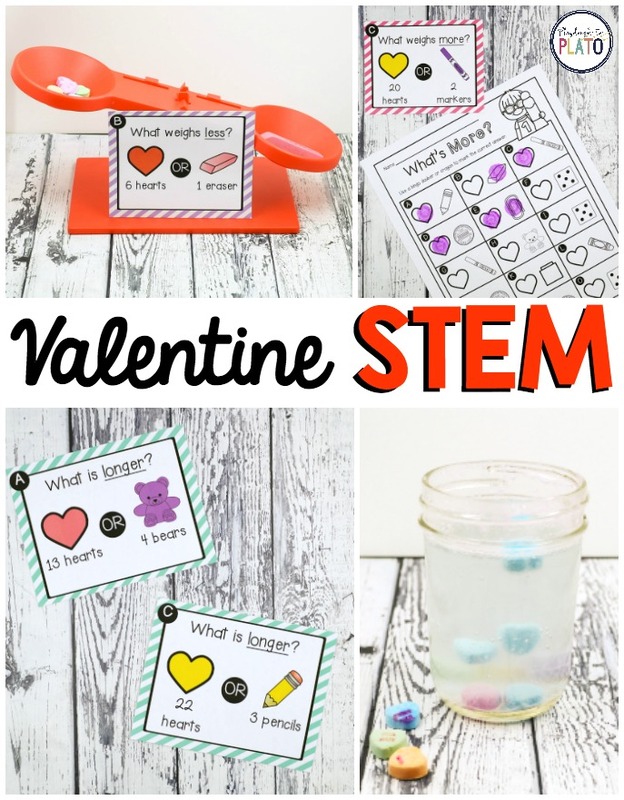 These Valentine’s Day STEM Challenges are a must-try! 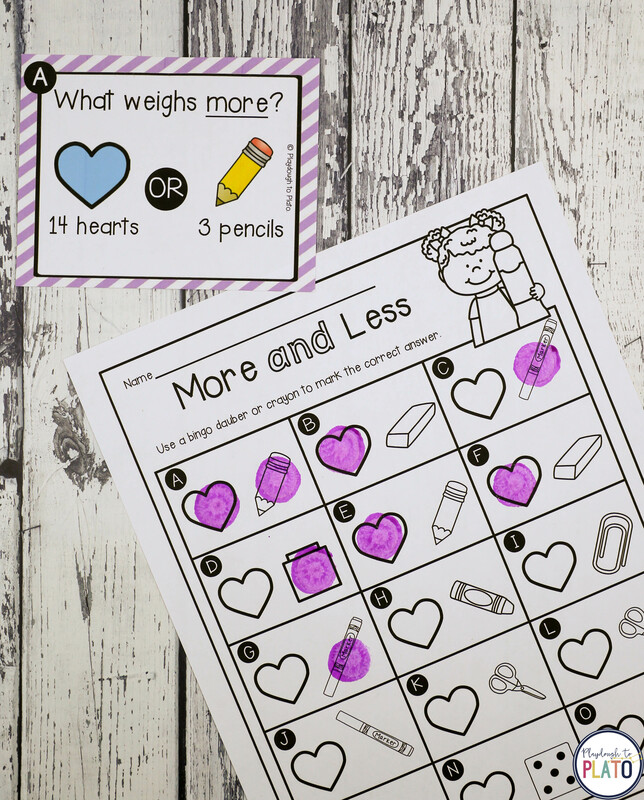 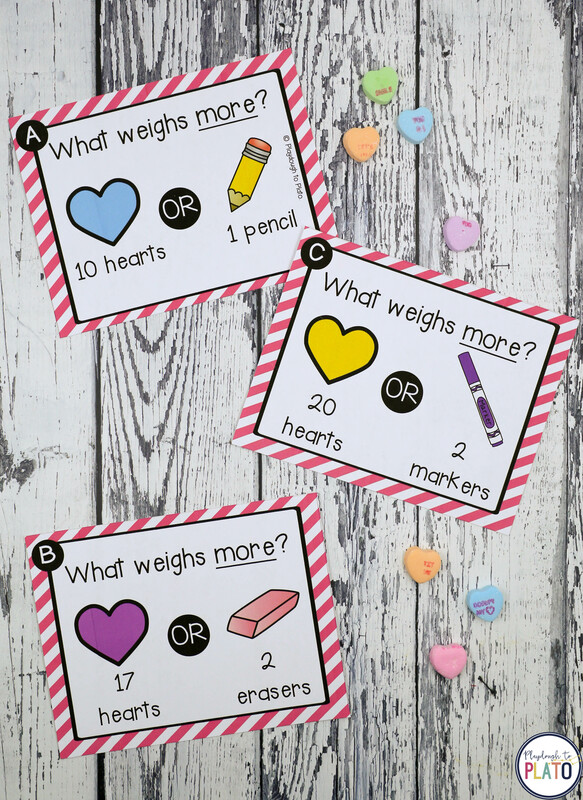 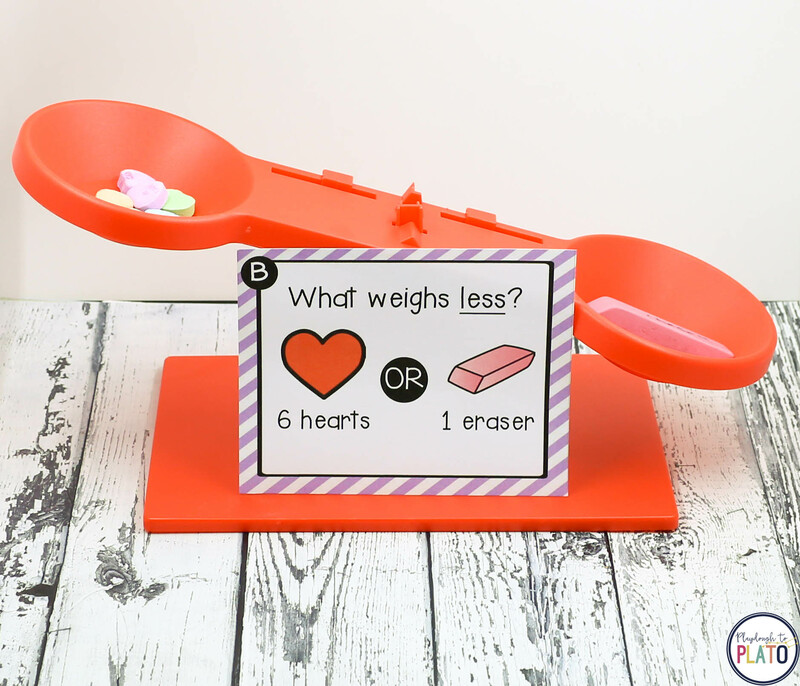 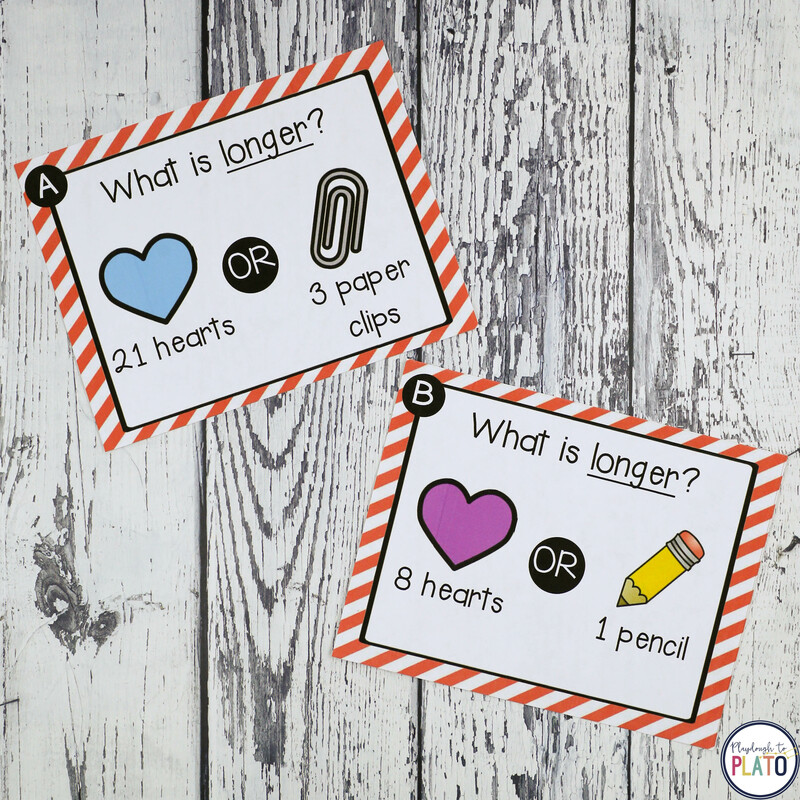 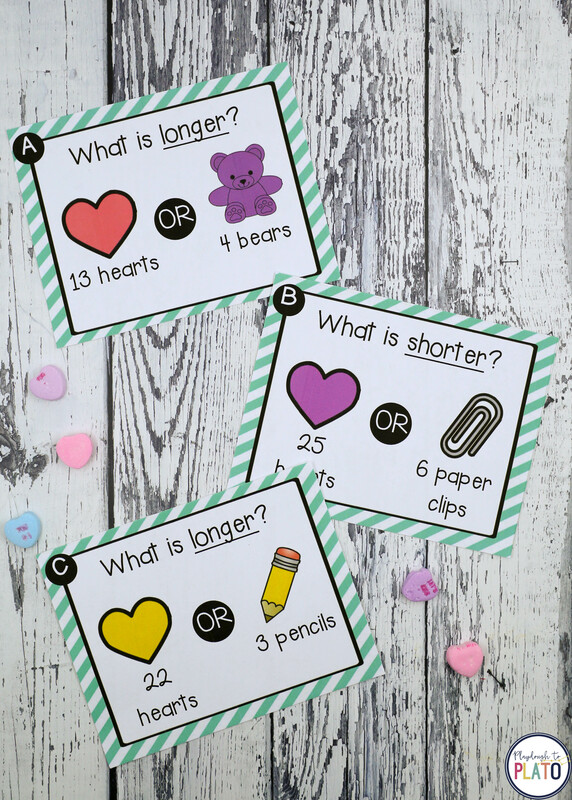 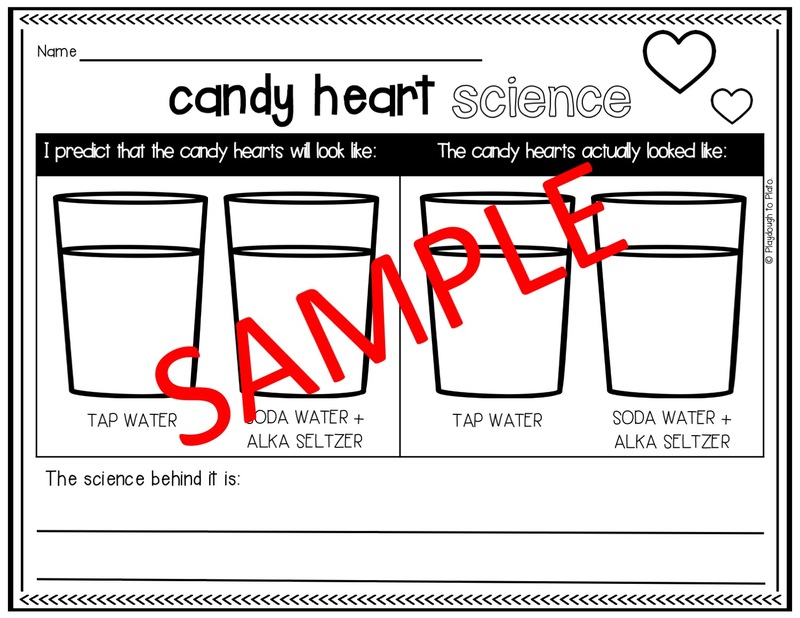 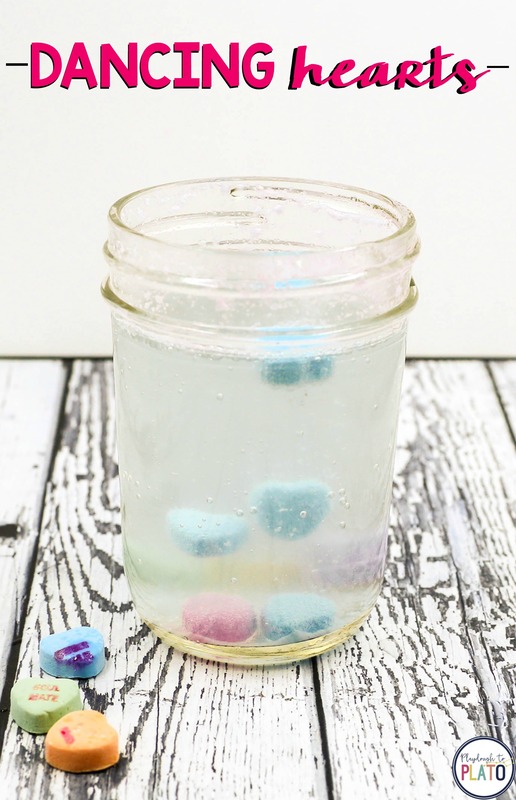 Use a simple box of candy hearts to dive into weight, length AND science. 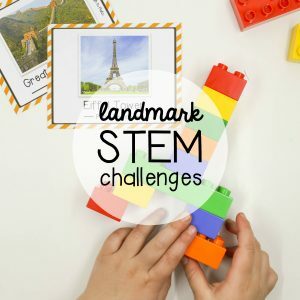 All five STEM challenges include record sheets to help kids keep track of their answers AND an answer key making it easy for you to check their results. 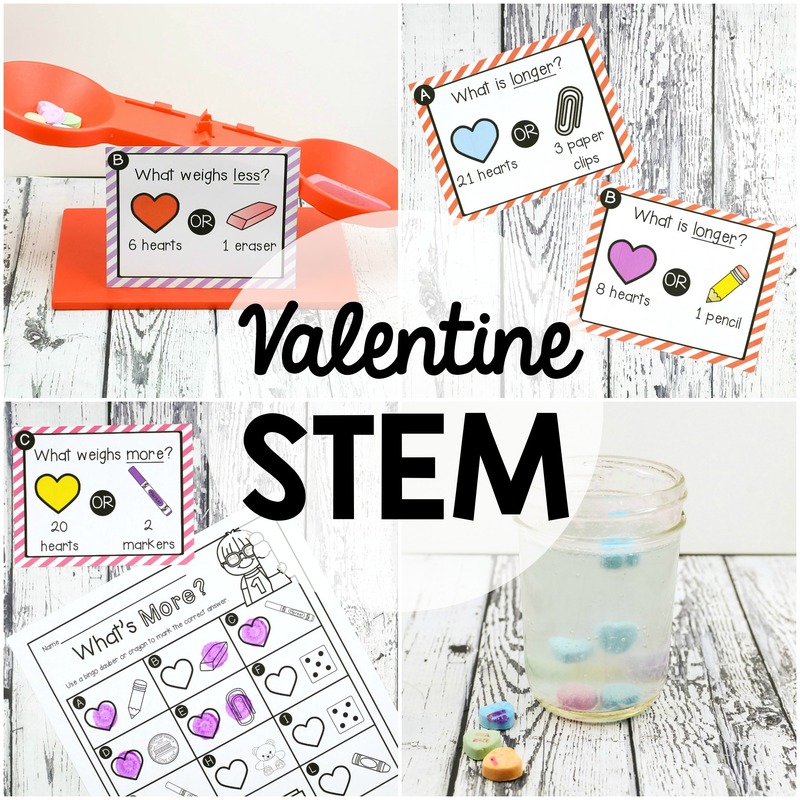 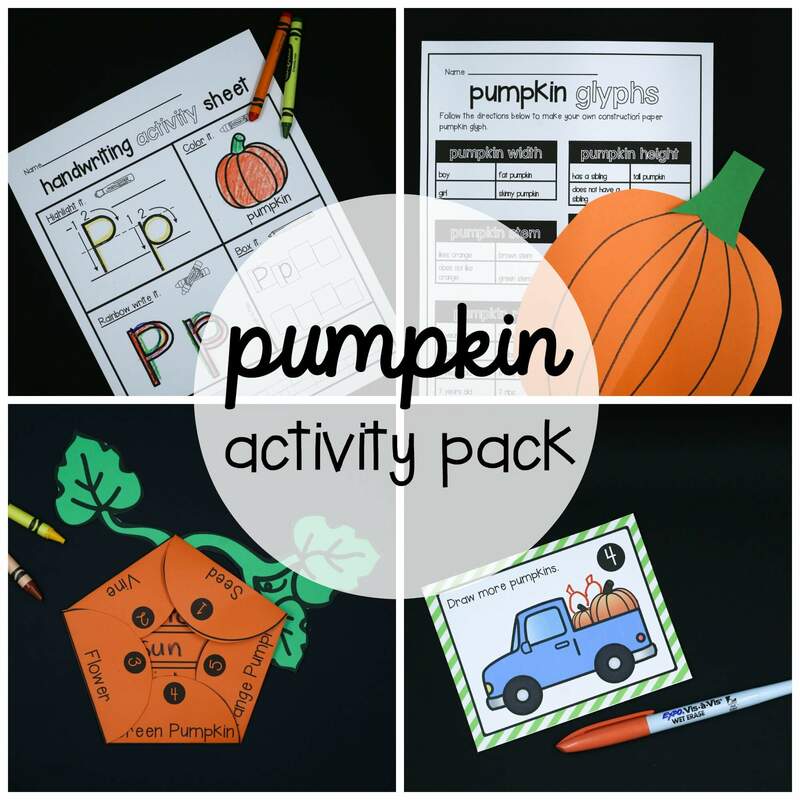 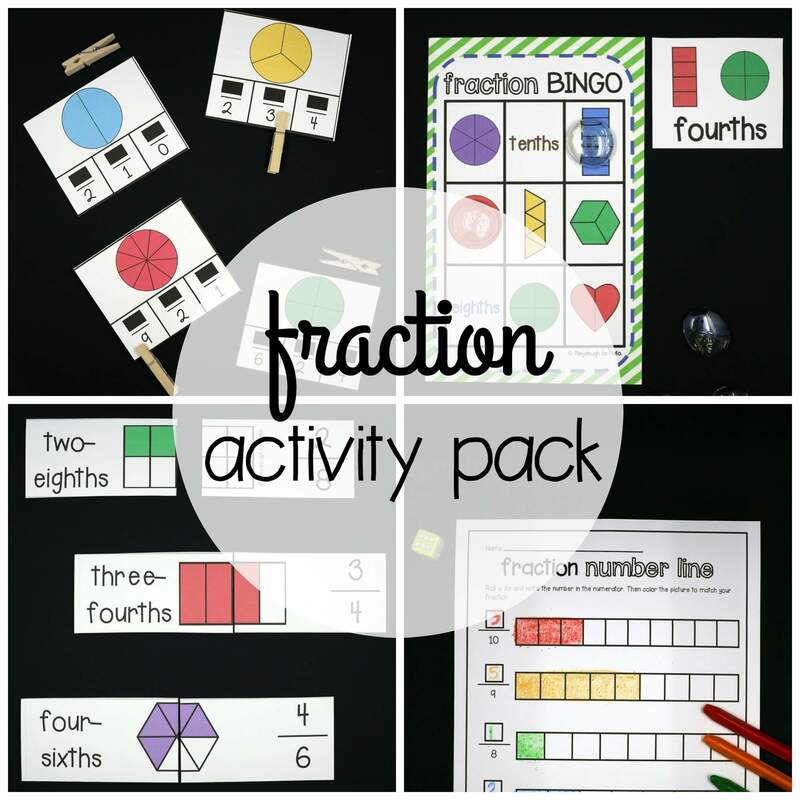 ———> Bundle with all of our STEM challenges and SAVE!